Apply the detox patches one-hour before bed-time. Wash and dry your feet before applying Detox Patch. Make sure your feet are dry. When used patches show signs of lightning, apply once or twice a week for maintenance. Arrived safely. Used once so far, seem to do the job. Thank you. Will order more. Super fast shipping, only 5 Days to Germany. Good seller in action, a big lot of thanks! great I used it last night I felt weird on my feet but I feel really good today. I will keep using it and see what effect I have after using it several days. 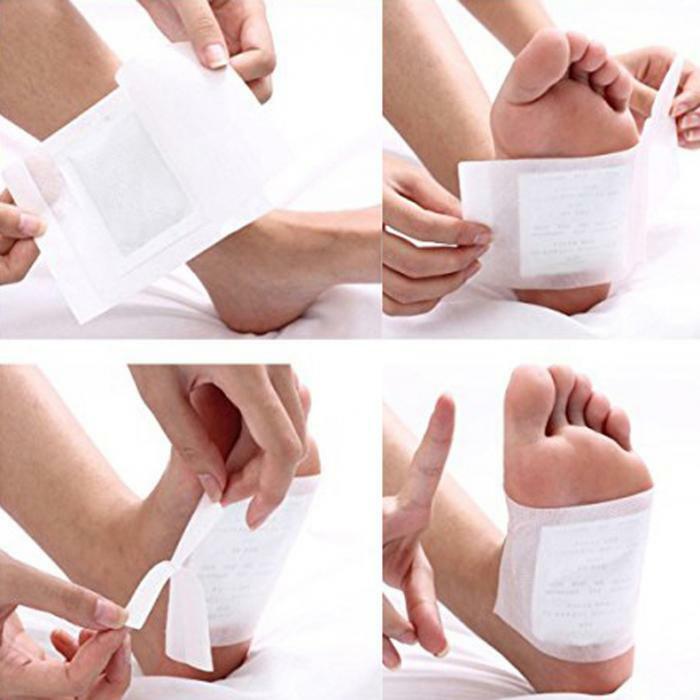 Very good quality Detox Foot Patches, 5 star very satisfied.